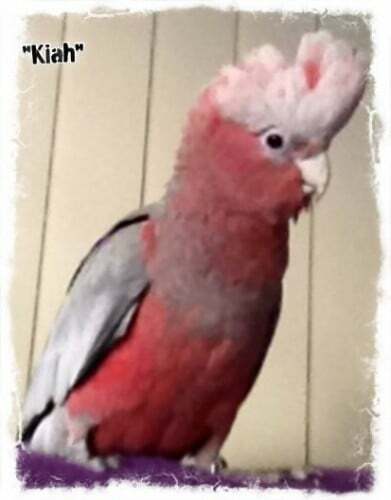 Galah Kiah missing from Happy Valley SA. Help me find Kiah. Kiah has a ring on his right foot. 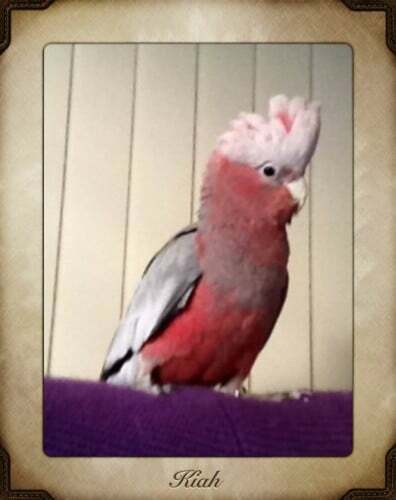 He may be injured as dogs attacked him and ripped feathers from his wings and tail. 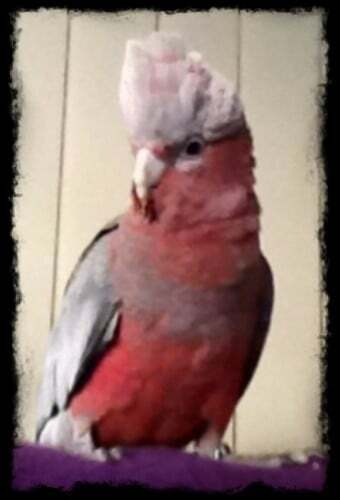 He is very friendly but he might be aggitated as he is hurt, lost and scared. He knows his name and he says & responds to Rachel a lot. He is my boy and I’m extremely distressed not having him home with me. If anyone knows anything or sees anything please contact me on 0409670950 any time of day or night. Pls leave a msg or text if I don’t answer and I will respond immediately. Reward for whoever finds my boy and reunites me with him.